Lindsey Stirling's Dazzling Performance on "Dancing With the Stars"
ABC’s 25th season of “Dancing With the Stars” premiered on Monday night and if you missed Lindsey Stirling’s performance, you had better watch it now. Like, right now. We’re all familiar with Lindsey’s usual dance partner—her violin. 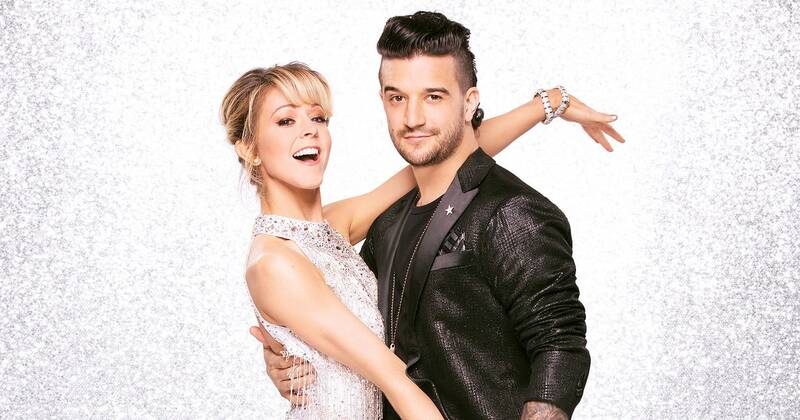 But Monday night she had a new one named Mark Ballas and we couldn’t have been more impressed with the enchanting cha-cha they put together for us. The couple scored 22 out of 30 points, tying for first place with partners Jordan Fisher and Lindsay Arnold. DWTS’s premiere episode couldn’t have closed with a better performance. Dancing to Madcon’s “Don’t Worry,” featuring Ray Dalton, Stirling and Ballas twirled and stepped flirtatiously fast across the stage. And can you not help but admire the expressions on their faces as they go all into it? Lindsey flashes smile after smile, throwing in the occasional amatory, charming glance. Incredible chemistry. There’s no way they were not having the time of their lives up there on that lit-up stage. Tune in next Monday, September 25th, on ABC to watch their next performance!